A gift from the artist to the present owner, a fellow student at The Royal College of Art, in 1958. 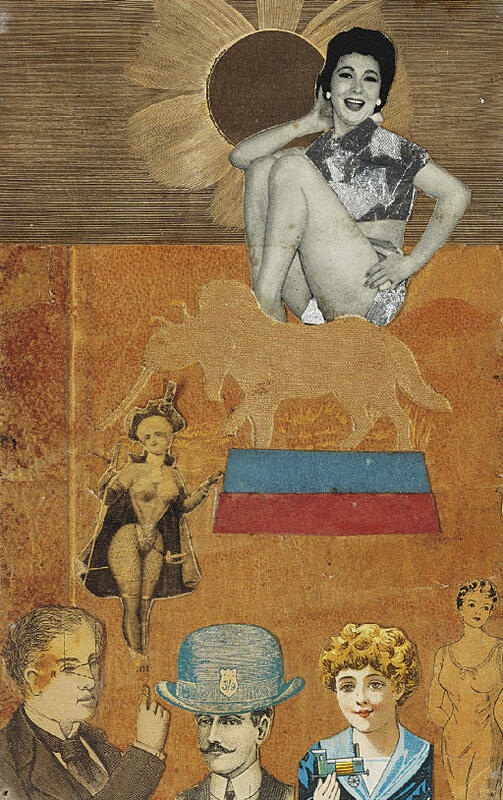 The present work forms part of a series of collages from circa 1957 known as Circus Act works. For more information on this series, please see the catalogue note to lot 4.